If you are still searching for a VR easter egg then take a look on on our Oculus Store page. Hello monster hunter buddies, new update ist online! Notes on our hompeage. feelreal said: The atmosphere and monster design looks quite cool We it too! Dead Moon is not only a FPS ... it is a "sprotzendes" VR spectacle. Brixmis said: Okay, I'll do that Update Round 12 is now available. 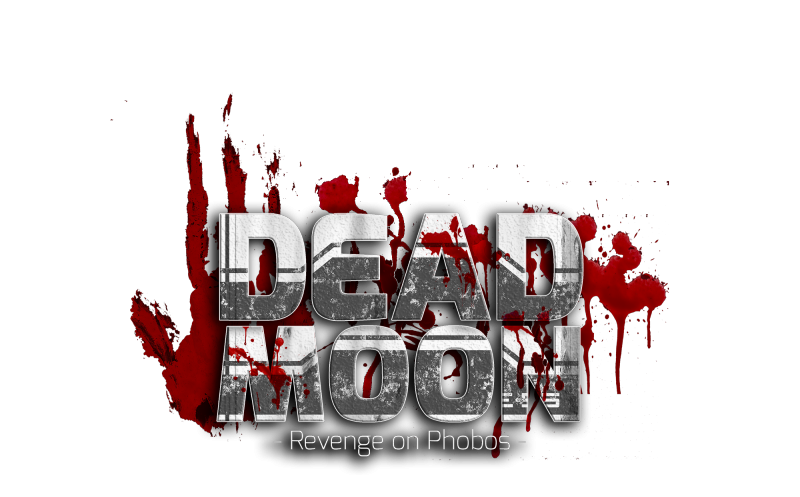 Dead Moon - Revenge on Phobos - is available with 19% off in fall sale https://www.oculus.com/experiences/rift/1772313552779625/ … We ❤️ love action games! Our new trailer will be available soon in the Oculus Store. If you can't wait, you can already see it on our homepage. A classic back in Dead Moon! We ❤️ love dead VR monsters! Hello monster hunters, in our latest update we have pushed some depth effects with new color dynamics and texturing. Beside the new game contents there were also some bugs that could be fixed. Good luck and much fun surviving on Stickney 2!